joeg15: can other see this? The UK's Yellow Arch Studios in Sheffield has given us artists including The Arctic Monkey's, Richard Hawley, Jarvis Cocker and Gomez. 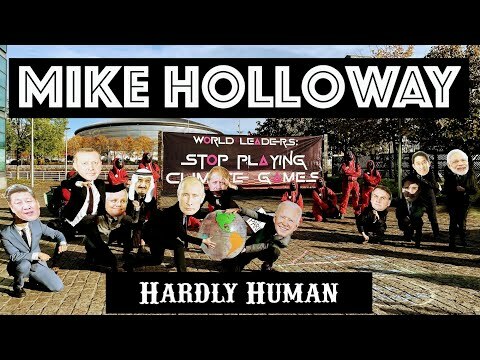 Mike Holloway was another of those enigmatic songwriter's from the studio that has given us more than one Mercury Music Prize nominated artist. Holloway is a singer cast in the belly of Sheffield's most prolific music hub, a voice unlike any other. His songs have meaning. Like them or loathe them his songs have authenticity, they are about us, not him. The are about our struggles. Our struggle to find work. Our struggle to find an identity. To find honesty in a worldwide web of lies and deciept. Our struggle just to be heard. This music stands for something lost. This music stands for us.